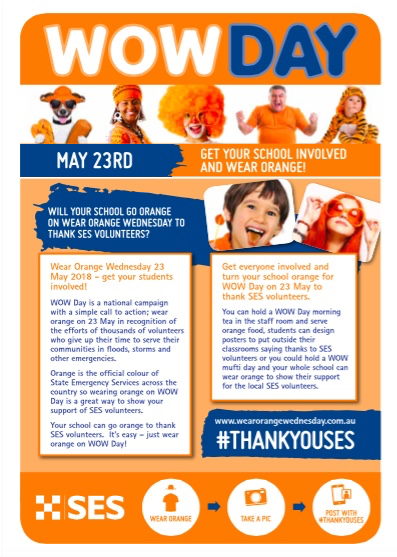 On Wednesday the 23rd of May 2018, people all around Australia will be encouraged to wear orange to support SES volunteers as part of Wear Orange Wednesday (WOW Day). The State Emergency Service (SES) is a well-known emergency services organisation that operates 24 hours a day, 7 days a week, 365 days a year, in every state and territory in Australia. It provides emergency assistance to Australians during incidents such as floods, storms, earthquakes and bushfires. By wearing orange on the day, you can help show your support to the volunteers who donate their time and skills to this important organisation. 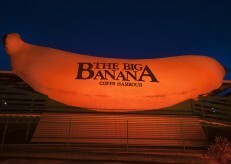 NSW will be also be lighting up a number of landmarks, with some of last year's highlights including the Sydney Opera House and the Big Banana. 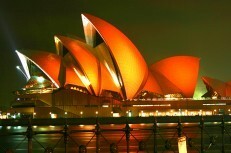 In Western Australia, orange lighting will be on display at the Bell Tower, Elizabeth Quay, Parliament House, Yagan Square and Perth Concert Hall. In Tasmania, Hobart City will be lighting the Railway Roundabout Fountain, Kennedy Lane and the Elizabeth St Mall in Orange. Share WOW day on your Facebook or Instagram page. 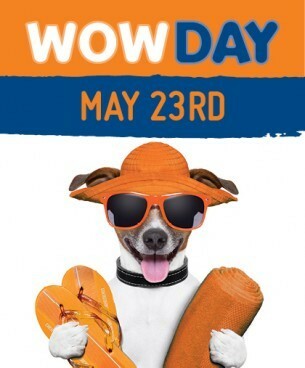 You can also change your profile pic to the WOW Day logo. Interested in becoming a SES volunteer?